Voluntary sector organisations are being invited to apply for a share of more than £3m of funding from the People’s Postcode Lottery. PPL said today that it would be making grants of between £500 and £20,000 available to charities, voluntary groups and social enterprises in Great Britain through three trusts that focus on different areas. Funds available through the People’s Postcode Trust will go towards projects designed to promote human rights, combat discrimination and prevent poverty. 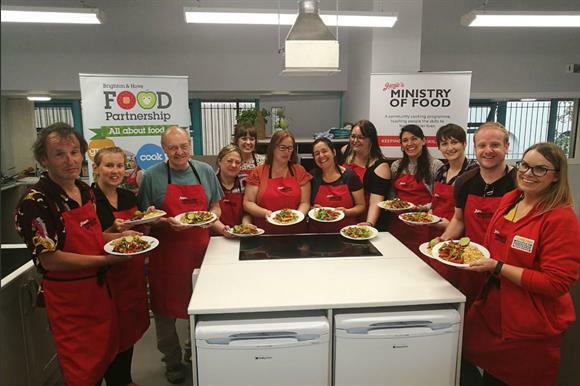 The Postcode Community Trust will support initiatives that work to improve health and wellbeing through schemes such as arts and physical recreation projects or those focusing on reducing isolation. Grants from the Postcode Local Trust will go towards flood-prevention measures and renewable energy strategies, as well as improving outdoor spaces with, for example, skate or play parks. Laura Chow, head of charities at the People’s Postcode Lottery, said: "With three trusts to apply to, a huge array of projects can benefit and I would urge all groups to take a look at the funding guides, see where their project best fits and apply." Applications will be open between 6 and 20 February. Visit the individual funding trusts’ websites for more information and to apply.